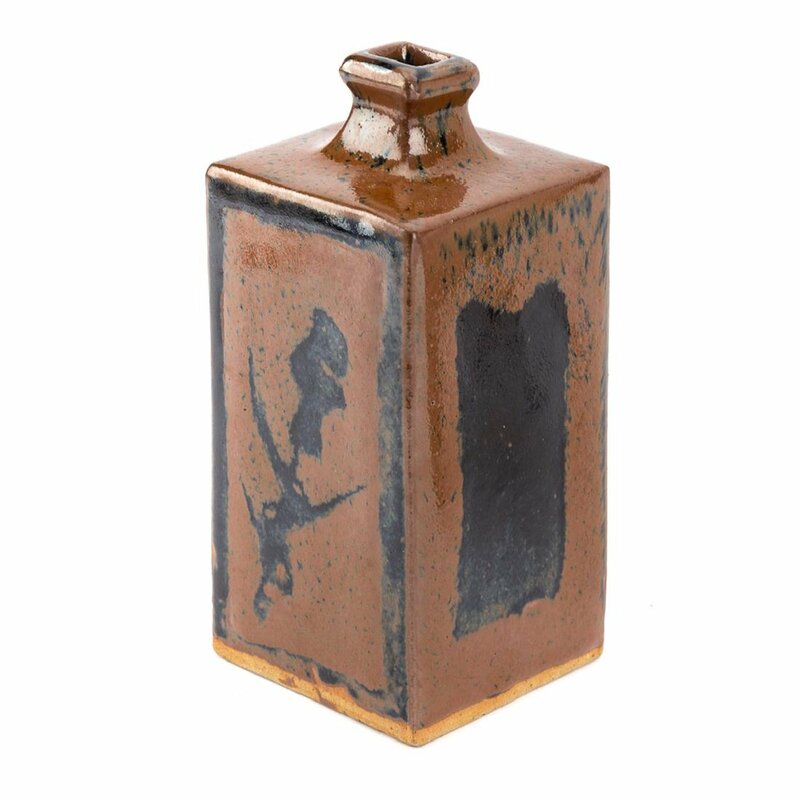 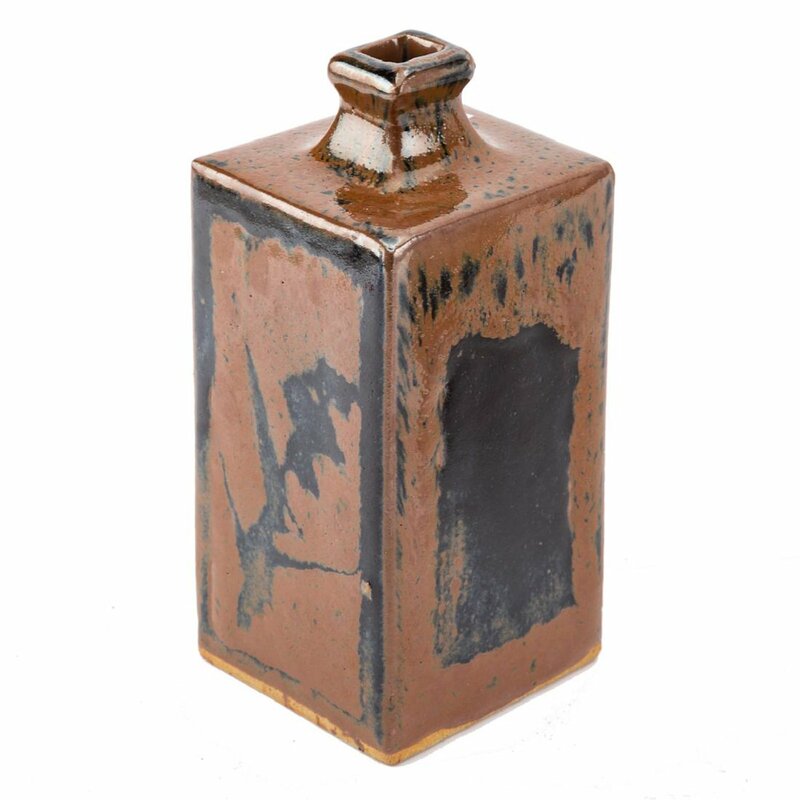 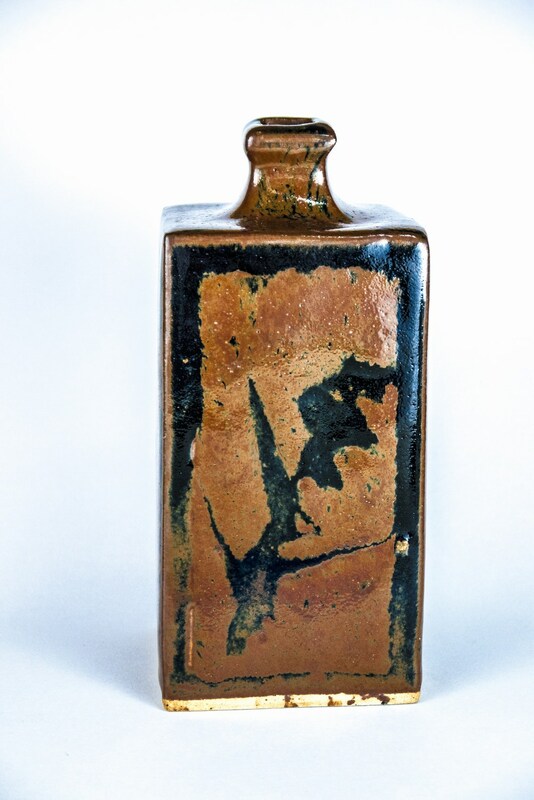 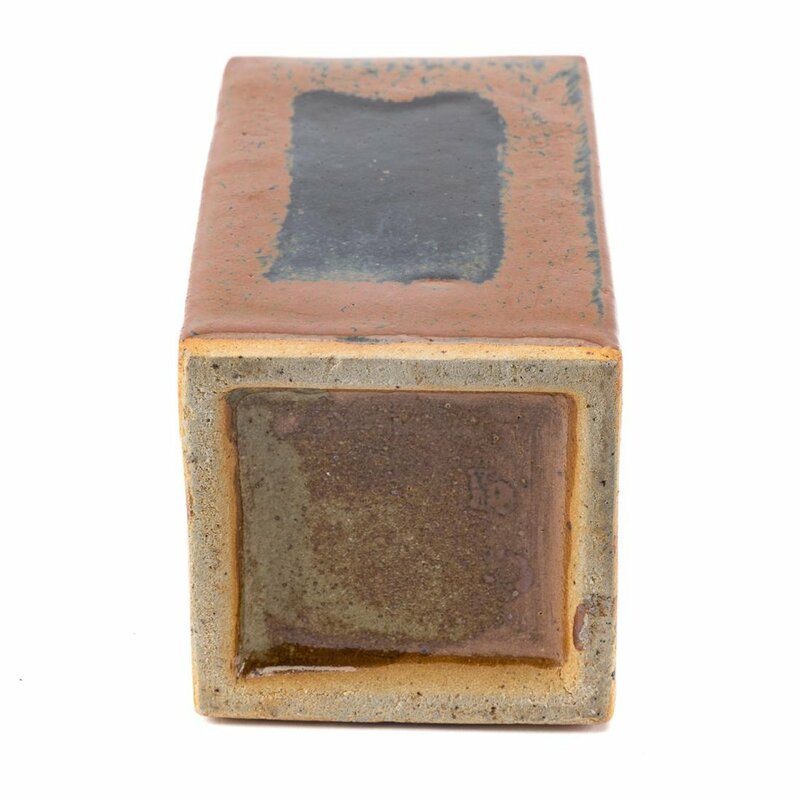 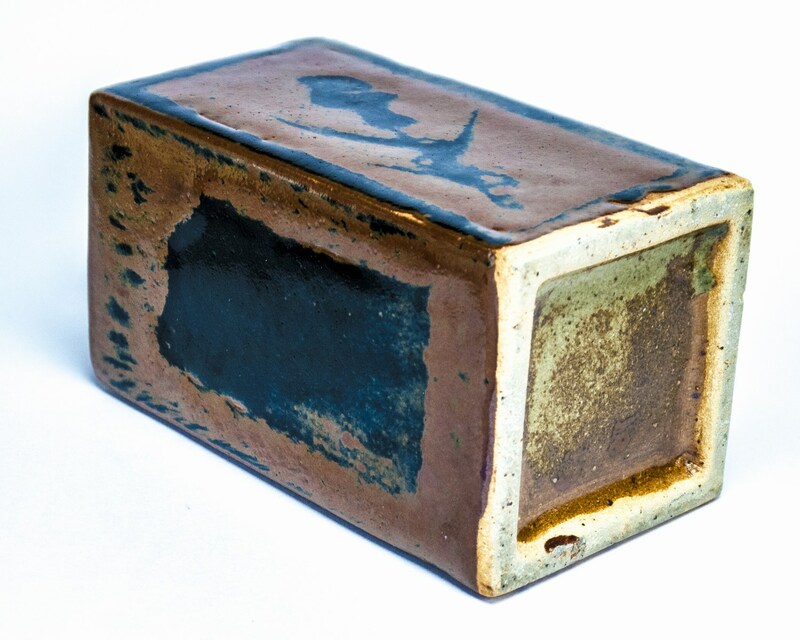 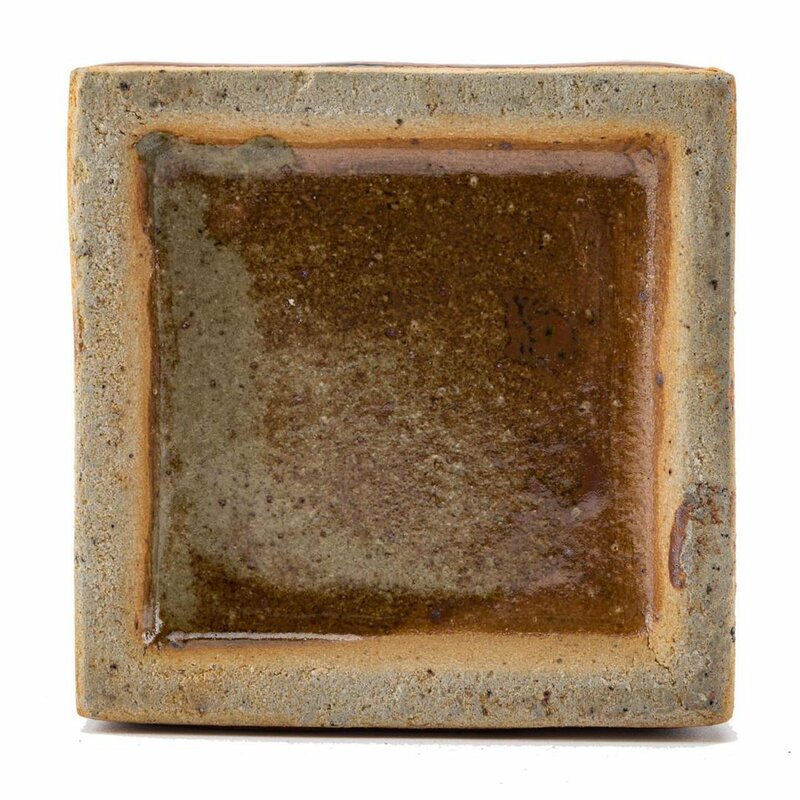 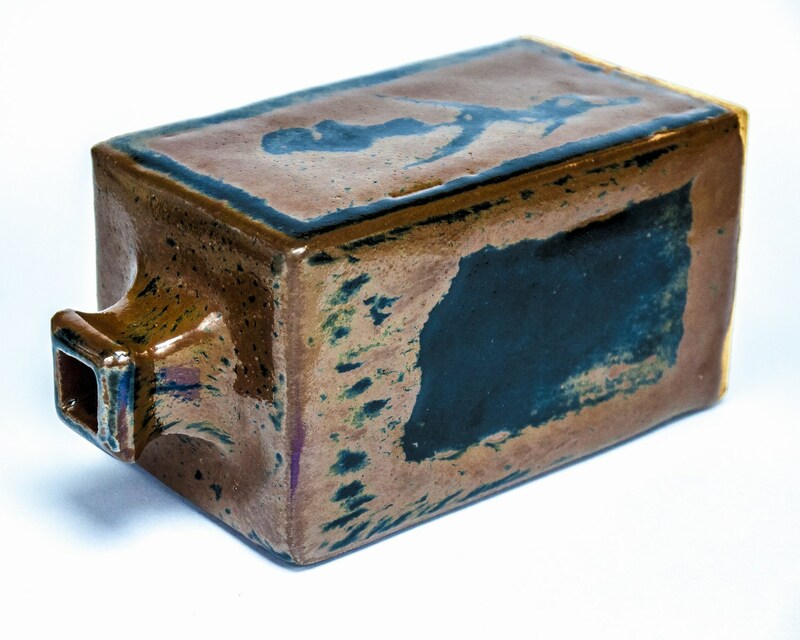 Square paneled stoneware vase/bottle with cobalt pigment. 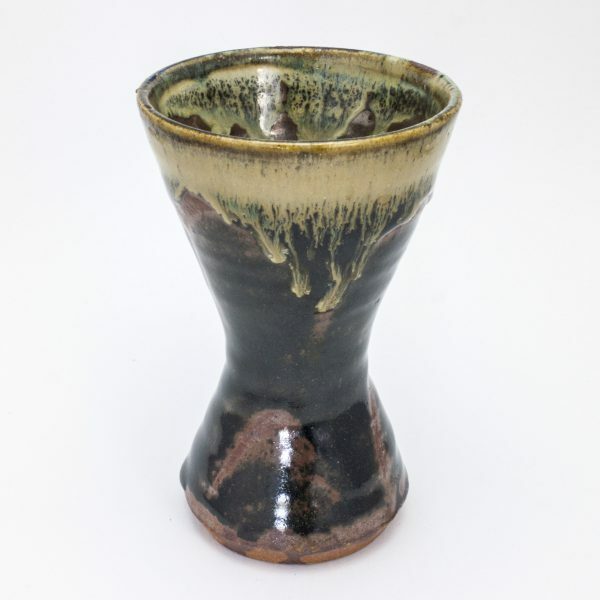 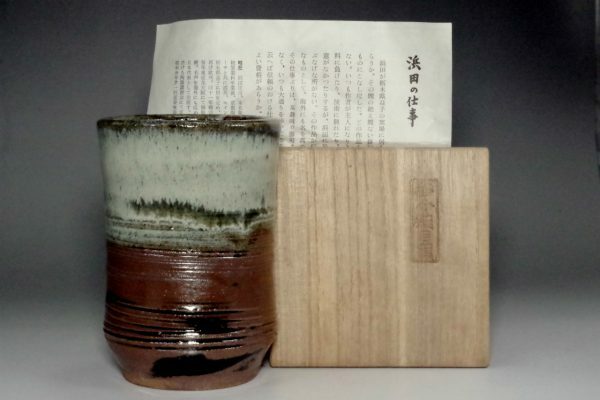 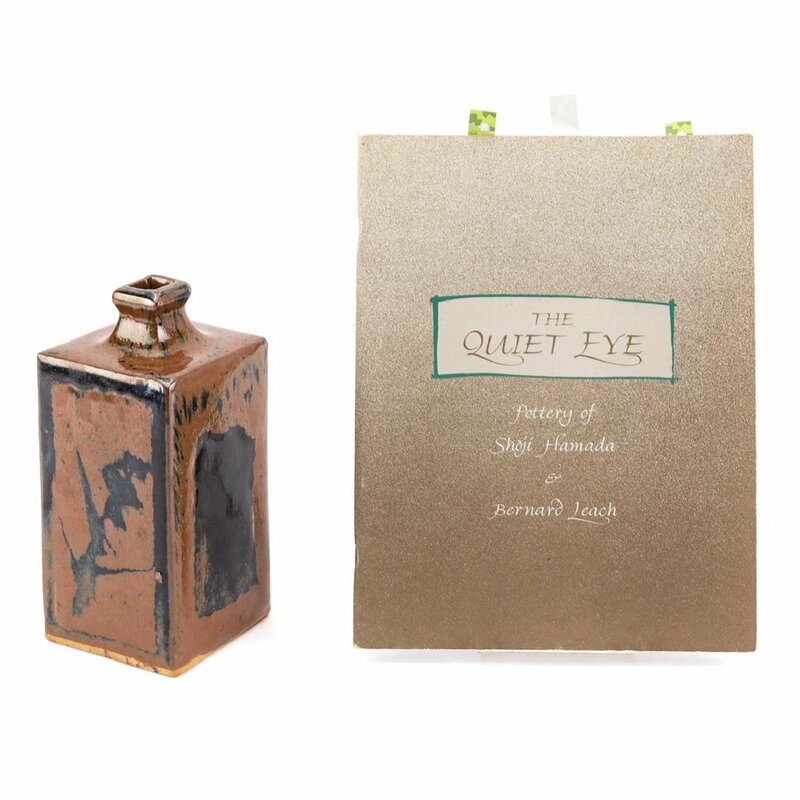 Comes with book “The Quiet Eye-Pottery of Shoji Hamada & Bernard Leach”. 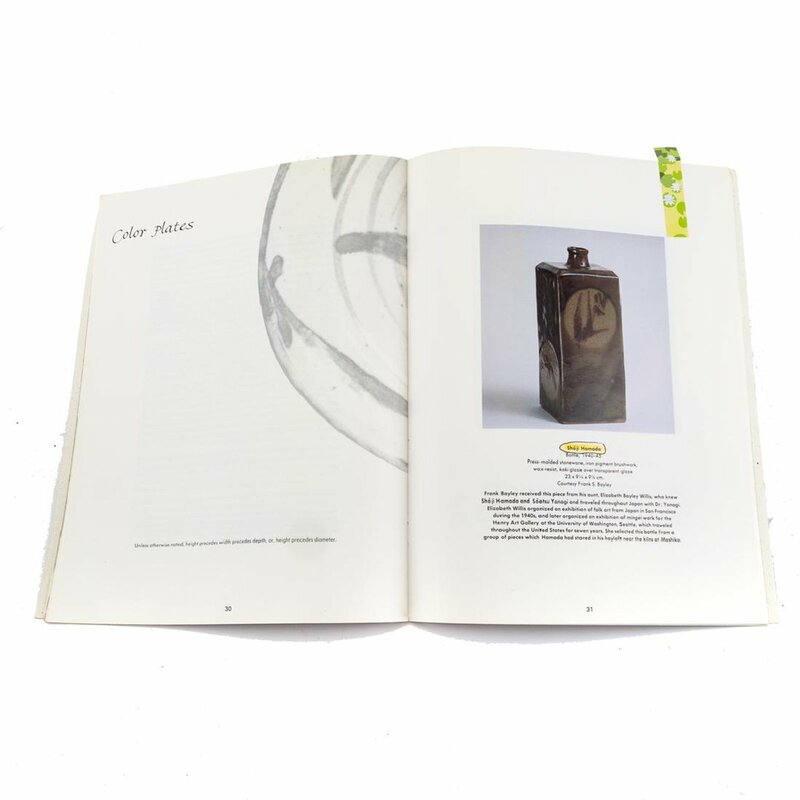 1990 exhibition catalogue.